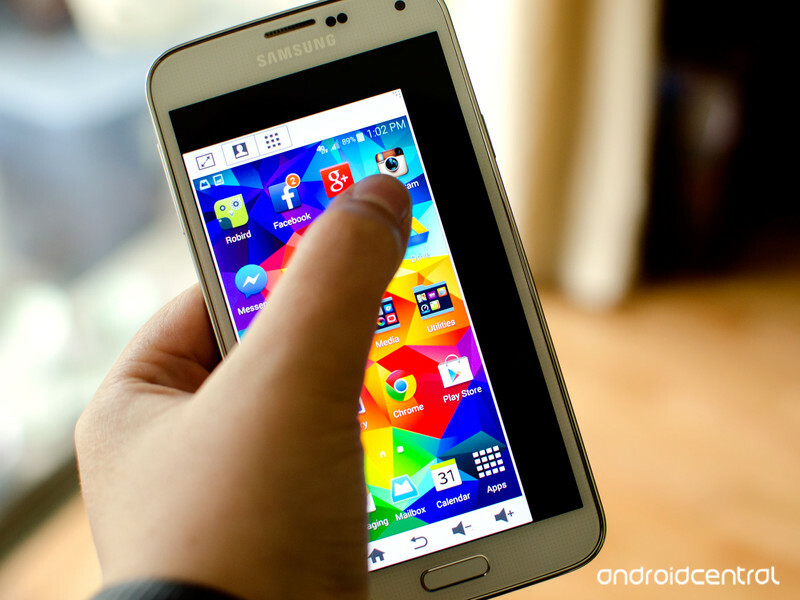 Launch the Settings app on your Galaxy S5. Find One-handed Operation in the list and tap on it. Turn the toggle at the top right to On in order to enable One-handed operation. Now follow the directions on the screen in order to customize one handed operation to the size of your hand. When you have One-handed operation enabled, tap the Expand button in the upper right corner in order to return to the normal screen size again. 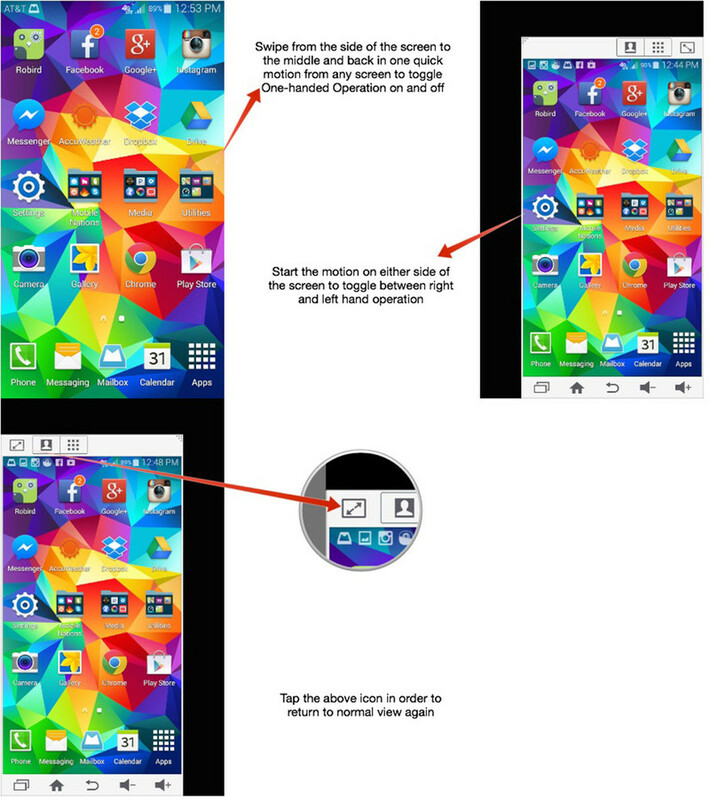 In order to re-enable One-handed operation, simply slide your thumb from the side of the screen to the middle and back again in one motion. This is the same gesture that you used to initially set up One-handed operation. That’s it! Keep in mind that you can choose to enable One-handed operation for either hand. 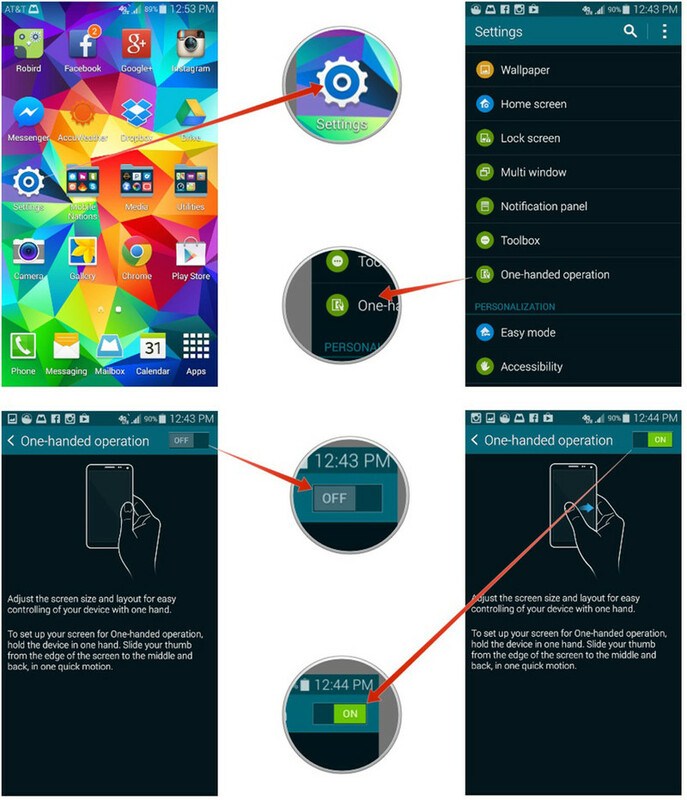 If you prefer using your Galaxy S5 in your left hand, perform the motion starting on the left hand side of the screen. Do the opposite to use it in your right hand instead. If you’ve used One-handed operation, what do you think of it so far? Does it make one-handed use any easier for you? Let me know in the comments! How to transfer Blu-ray discs to Galaxy Note 10.1 2014 Editon for kids? How to copy 2014 Blu-ray movies to the upcoming Galaxy NotePro 12.2?